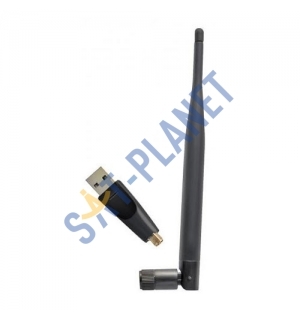 Amiko WLN-880 WiFi USB Adapter used to connect satellite/combo receiver to the internet or wireless local network. 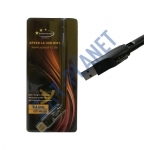 It's fully compatible with the iEEE802.11b/g/n standarts and works with high speed USB 2.0 connections. This model has powerfull 5dB antena and extended working range.